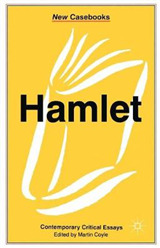 Shakespeare in Canada is the result of a collective desire to explore the role that Shakespeare has played in Canada over the past two hundred years, but also to comprehend the way our country's culture has influenced our interpretation of his literary career and heritage. 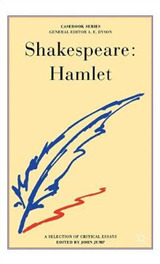 What function does Shakespeare serve in Canada today? How has he been reconfigured in different ways for particular Canadian contexts? 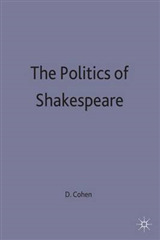 The authors of this book attempt to answer these questions while imagining what the future might hold for William Shakespeare in Canada. 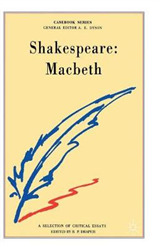 Covering the Stratford Festival, the cult CBC television program Slings and Arrows, major Canadian critics such as Northrop Frye and Marshall McLuhan, the influential acting teacher Neil Freiman, the rise of Quebecois and First Nation approaches to Shakespeare, and Shakespeare's place in secondary schools today, this collection reflects the diversity and energy of Shakespeare's afterlife in Canada. 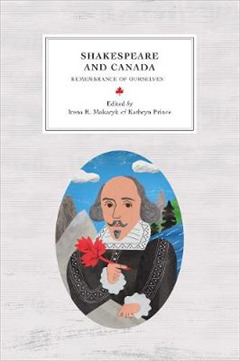 Collectively, the authors suggest that Shakespeare continues to offer Canadians "remembrance of ourselves." 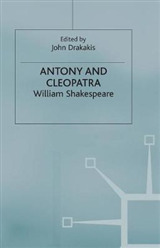 This is a refreshingly original and impressive contribution to Shakespeare studies-a considerable achievement in any work on the history of one of the central figures in the western literary canon.